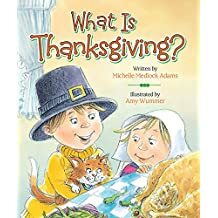 Teaching Preschoolers About Thanksgiving with books. 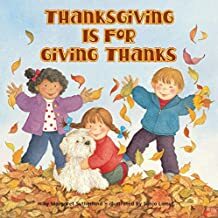 We all know that Thanksgiving is a time for giving thanks, but where do you begin with preschoolers? I am glad you ask…Reading is my number one choice, and making crafts with their little hands is my second choice for classroom display and at home. 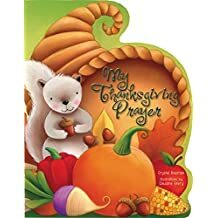 As a parent, I loved to display my toddler/preschooler Thanksgiving pine cone Turkey as the holiday centerpiece. 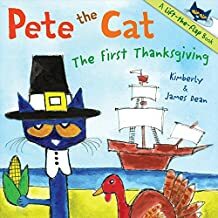 Let’s start with a list my favorite Thanksgiving books. 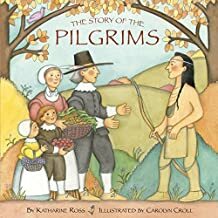 These are a great way to start to introduce and discuss the Thanksgiving Holiday. 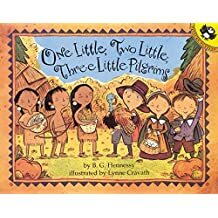 My grandkids always loved our reading time, especially during the holidays. 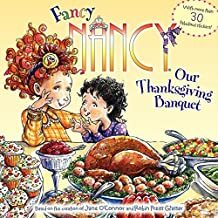 Teachers can add these books to their reading center during this Fall Thanksgiving season as well. The above books are great conversation starters and will encourage lots of questions from the preschoolers. 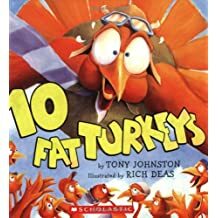 I hope this list encourages some family reading and learning time. Teachers, I hope this list encourages some great circle time for your preschoolers. 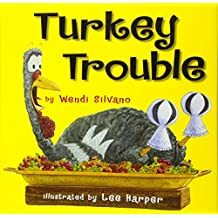 Come back for my favorite preschool crafts for teaching Thanksgiving to preschoolers. 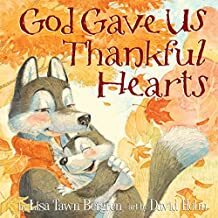 Share in the comments below your favorite Thanksgiving books with your child and/classroom.